Let’s talk more donut holes. 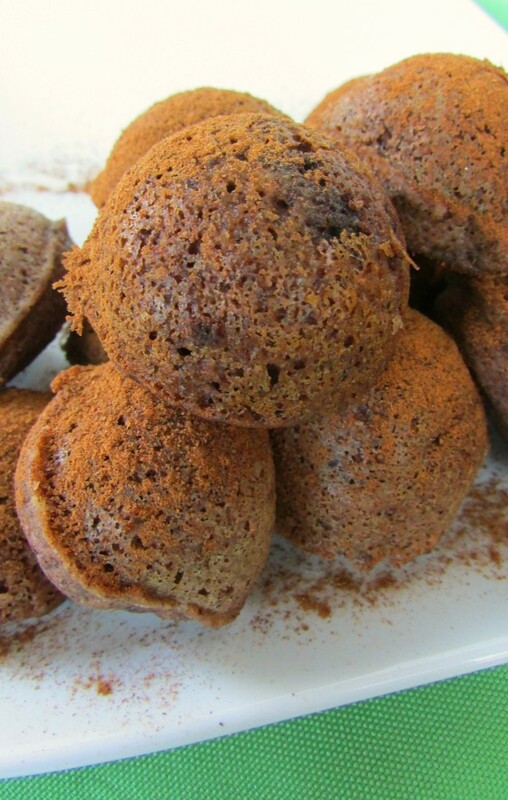 (see my recipe for the triple chocolate ones here). This will be the last sweet treat recipe for a while because today I started the 21 Day Sugar Detox created by Diane Sanfilippo. She’s also the author of Practical Paleo & Mediterranean Paleo Cooking! I have plateaued and haven’t really lost any weight in the past month, and I’m thinking I need a reset. I am super good about eating a clean diet, but I thought I’d try something new. We are talking eliminating every fruit or food that has sugar (or fake sugar) except for green bananas and green apples. I don’t eat a lot of fruit in general, so I’m hoping that this might not be too bad, pending the fact that at some point during the day I usually have some dark chocolate. 21 days isn’t too long, right? These cinnamon vanilla donut holes are actually on the less sweet side, my husband didn’t like them as much as the chocolate (of course). But I thought they were awesome & would definitely eat these as a snack all. the. time.! 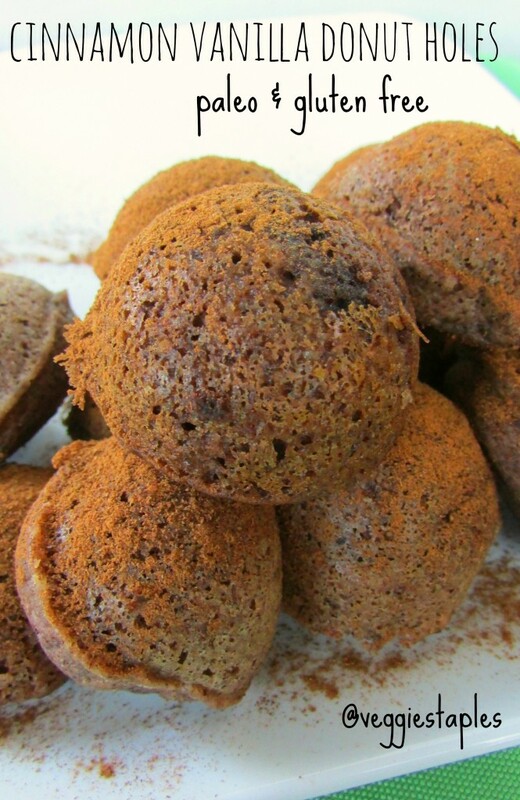 And of course they are paleo and gluten free, so go make these – what are you waiting for?! !